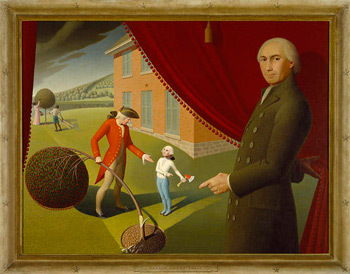 The three idiomatic expressions above – one Native American in origin, one Chinese-American, and one associated with the practices of American politics – have absolutely nothing to do with the story of George Washington, his little hatchet, a cherry tree, and not telling lies. Or, for that matter, of the tale of Carrie A. Nation’s hatchet-swinging, tavern-busting antics. I thought I’d start with two all-American images just to remind readers how central hatchets are to our shared cultural understanding. ”Parson Weems’ Fable”, a 1939 painting by Grant Wood, depicting Reverend Weems’ historically dubious “Cherry Tree” story from the reverend’s best-selling hagiography The Life of Washington (1800). Carrie A. 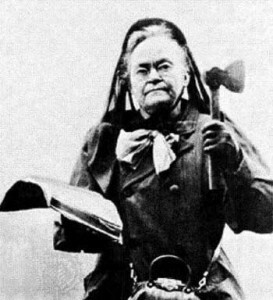 Nation (1846 –1911), noted radical supporter of the American temperance movement. Her strong opposition to alcoholic beverages led to her highly publicized hatchet attacks on saloons throughout the country. The idiom to bury the hatchet means to make peace between opposing sides. 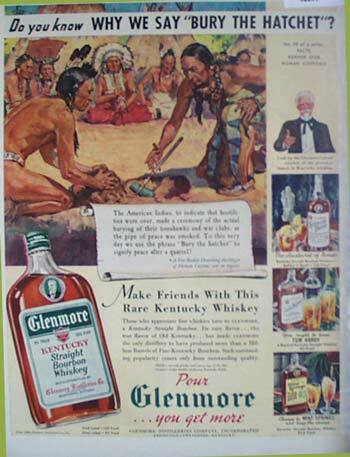 In a 1941 magazine ad, Glenmore Distilleries not only illustrated where the phrase “bury the hatchet” came from and what it meant, but also suggested that their straight bourbon whiskey was the perfect beverage for smoothing over misunderstandings in the friendliest way. The expression to bury the hatchet appears to be linked to a bona fide Native American tradition, with its earliest appearance in written English occurring in 1680. While there were other later instances of Native Americans literally burying hatchets as part of a peace ceremony, the expression soon thereafter began to be used figuratively in the way that it is still employed till this day. 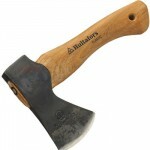 Modern short-handled axe, similar to the kind of deadly concealed weapon favored by Chinatown “hit men” known as hatchet men. These individuals were also known to carry brass knuckles, knives, revolvers, and sometimes to have even worn chain mail or other types of body armor to help them in their dastardly work. Hatchet man today is a term used to describe someone who specializes in and is hired or assigned to do odious tasks. The term hatchet man was originally used to describe real-life enforcers and assassins during the Tong Wars, which occurred in North America’s big cities starting in the late 19th century and which, for the most part, ended by the late 1930s. ”Tong” is a Chinese word for a type of fraternal, sometimes criminal, society still operative in some Chinese communities today. Sai Wing Mock (a.k.a. “Mock” Duck) was called the “mayor” of NYC’s Chinatown in the early part of the 20th century. 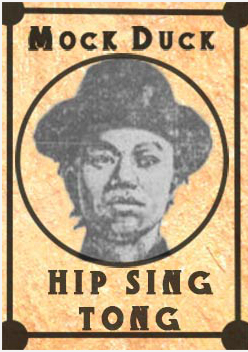 As leader of the Hip Sing tong, Mock went to war against the much larger On Leong tong, and it was reported that he imported a crack team of hatchet men from San Francisco to engage his enemies. 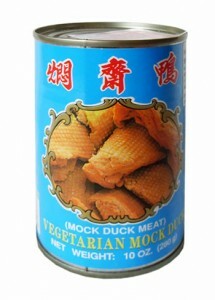 Mock duck, a delicious Chinese vegetarian dish, is made of wheat gluten, oil, sugar, soy sauce, and salt. It is prepared in a way that mimics the taste and texture of duck meat. As the tong wars declined, the meaning of hatchet man (or later, hatchet woman) shifted from a literal job description to an identifier of anyone who is brought into a political campaign, business enterprise, or institution with the primary mission of wreaking havoc. Nasty business, indeed. George Clooney plays a hatchet man in the contemporary sense of the word in the 2009 movie Up in the Air, here with Anna Kendrick. Closely derived from the modern meaning of hatchet man, the term hatchet job is used to negatively describe a severe political or policy criticism which usually appears in print, but which can also be found in other media as well. 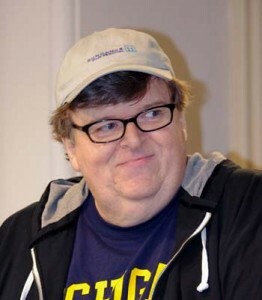 The ultimate intention of a hatchet job is to severely injure or even ruin the reputation of its target, be it a person, group, or idea. This entry was posted on Tuesday, May 17th, 2016 at 3:20 pmand is filed under . You can follow any responses to this entry through the RSS 2.0 feed. You can leave a response, or trackback from your own site. I’ll get working on it!